My mind has kind of exploded with the thought that we’re just about to go into December, and we’re already talking about festivals next summer. Time flies when you’re having fun, eh? But it also means you can gift your loved ones this Christmas with festival tickets. Holiday presents sorted! 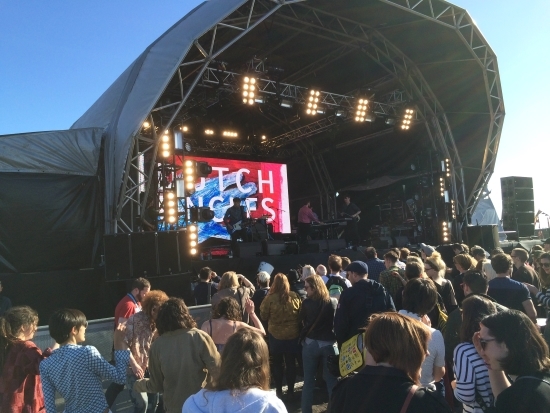 Liverpool Sound City tried a new, pop-up stage format on Bramley-Moore Dock in 2015. They’re gearing up for another huge event in the same location on the second May Bank Holiday weekend next year, 28-29 May 2016. They have announced their first headliner for 2016, along with their first wave of acts, ahead of what has been promised as over 100 more to be announced in the new year. While the festival has now been reduced from 3 days of bands to 2, their choice of headliner suggests they will be waving the flag of the North next year and for years to come. 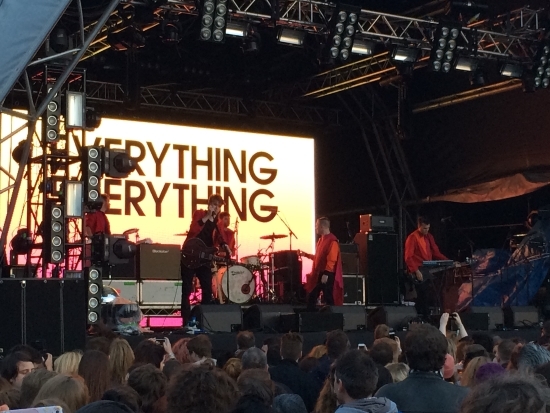 Merseyside psychedelic stalwarts The Coral (pictured at top) have been selected to close out the festival on Sunday night. This headline slot is perfect timing, as the band from Holyake will be releasing new album ‘Distance In-Between’, their eighth album and following a 5-year band hiatus, on the 4th of March 2016 on Ignition Records. 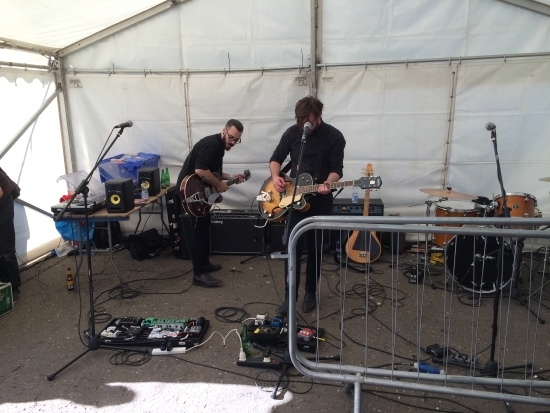 Another local Liverpudlian band to grace the Sound City stage will be up-and-comers Circa Waves, who cut their teeth this year at a plethora of international festivals. Other acts already announced for Sound City 2016 include 2014 Mercury Prize winners from Scotland Young Fathers, Nottingham post-punk and social consciousness duo Sleaford Mods, American rockers The Dandy Warhols and blistering hard rockers from Southampton Band of Skulls. 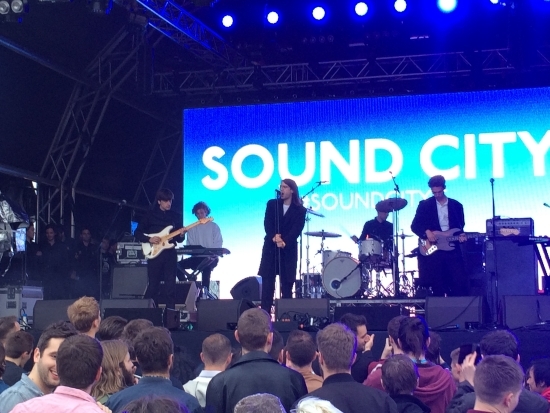 Tickets for Liverpool Sound City 2016 are on sale now and can be purchased from the official Sound City Web site.